My dogs are getting older and I have started to ponder what breeds of dogs I really like. Now I am really only considering larger dogs as I am planning on doing Final Refuge fostering for Old Dog Haven for the little guys but I do feel safer with a big one to protect the house and me. Now let me say up front that regardless of their size, all of my dogs are part of my family and none of them are stuck in the back yard. This is my all around favorite breed. They are very loyal and independent thinkers. 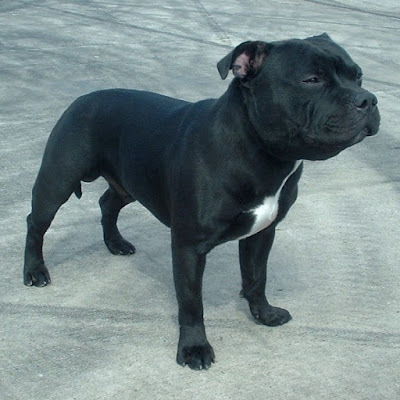 They also tend to be rather healthy as the AKC hasn't been messing with their breeding. 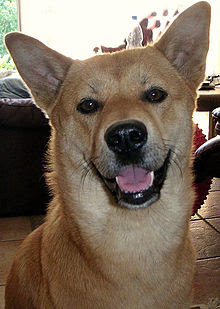 My current dog, BeiJing, is a Jindo who at twelve is as healthy as some six year olds I have seen. They tend to be rather protective but because they aren't that common, they haven't been hit by breed bans or jacked up home owner rates. 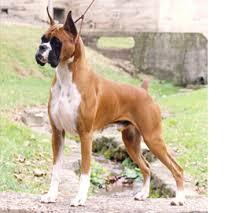 Another breed that I have been considering is the Boxer. They are a smart, fun loving dog. They also have short hair which is a real plus for me. My only concern about this breed is that they are rather high energy. By the time I am done with work, I am often exhausted and my current dogs get their exercise by playing in my fenced yard. I really tend to prefer the Asian breeds because they tend to think for themselves. They are definitely not for everyone as they aren't the most obedient but they do tend to be really loyal and loving. 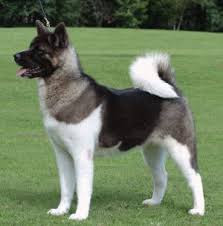 I would get an Akita in a hot second except for the fact that they have been targeted for breed bans and insane home owner's insurance rates. Another incredible breed that has been discriminated against by insurance company and breed bans. These dogs are patient, loyal and loving with their families yet are also very protective. They can be absolute clowns and used to be trusted with babysitting the kids. I think that I am seeing a pattern here. The breeds I love tend to be the ones that can ruffle the feathers of people that don't love dogs. 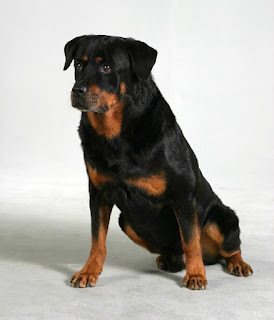 They all tend to be dominant breeds that take an alpha personality to really make them shine such as the rottweiler. These dogs are wonderful guard dogs that think they are huge lap dogs.